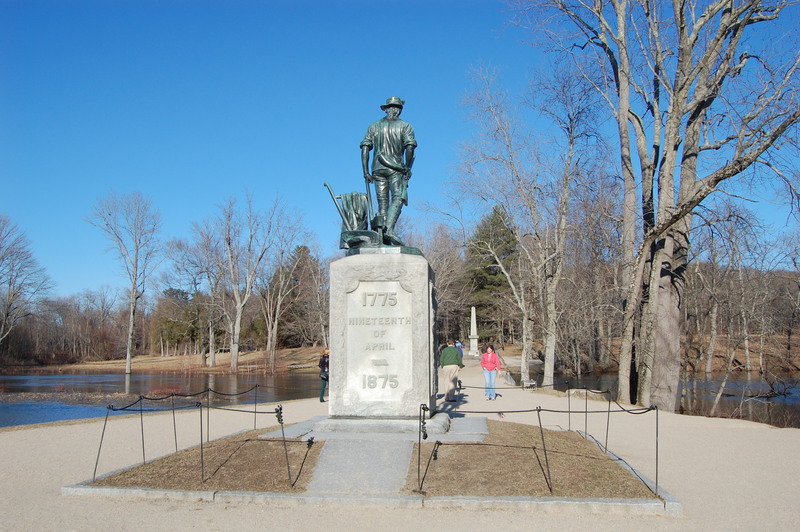 Minuteman National Historic Park - Lexington and Concord, MA - Take a day trip! Lexington Green: This was the location of the first encounter between Colonial Minuteman and British Regulars. It was on this green that British Regulars opened fire on Colonial militia and killed 8 members of the Minutemen on their march to Concord to look for a cache of weapons and gunpowder. Site of Paul Revere’s capture: This was the location where the British soldiers ended the famous rides of Paul Revere and William Dawes, leaving Samuel Prescott to continue on to warn the Minutemen of Concord that the British were coming. Captain William Smith House: This house was the home of the leader of the Lexington Militia. and the occasional musket demonstration. Brooks Village: This group of buildings was the bustling home of the Brooks family who lived here for over two centuries. They operated a farm and tannery and grazed cattle back in the 18th century. Other noteworthy things to look for are markers showing the spots where British soldiers fell that day as well as information about the restored wetland environment in the area that was drained in colonial times to provide for hayfields. 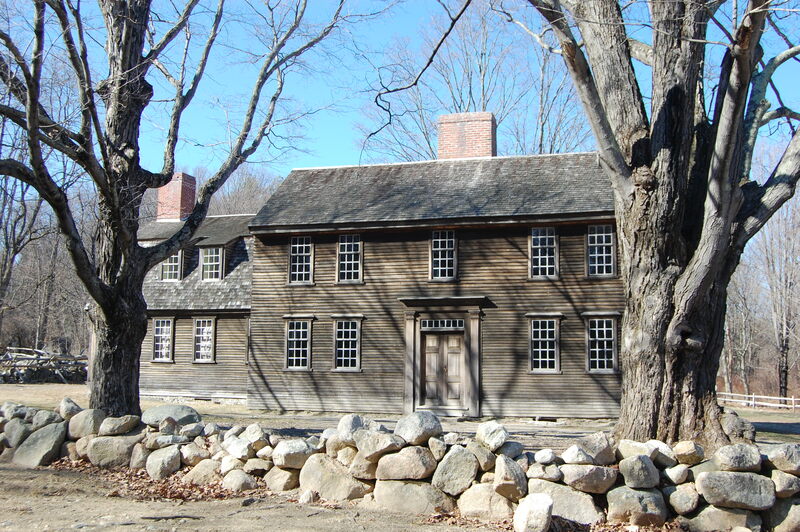 The Wayside: This is the home of the leader of the Concord Militia, Samuel Whitney. This was also a place where literary history was made. round the world’ where Colonial Minutemen fired on and killed several British Regular soldiers and caused them to retreat back to Boston. 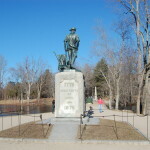 The Battle Road goes over the North Bridge here also includes the iconic Minuteman Statue that was erected in 1875 on the centennial anniversary of the events of that day. It is also the location of the Robbins-Hutchinson house, which was a house built by and lived in my a emancipated slave and his descendents. 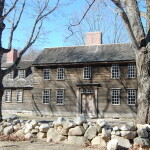 Minuteman National Historic Park is free to visit with locations spread out along the Old Battle Road which is known as several different streets as it goes through the different parts of the park. Pets are allowed in the outdoor sections of the park and the 5 mile stretch of the original Battle Road in the park is a popular place for dog-walking, running, biking and otherwise enjoying the outdoors. Pets are not allowed inside any buildings in the park (with the exception of service animals) and you will need to carry out any waste so be prepared for that. stop at the main Minute Man Visitor Center conveniently located right off Route 2A minutes from I-95/Route 128 (exit 30B – look for the large brown signs on I-95/Route 128). You can grab a map here, watch a movie about the park and events that took place here, ask the park rangers working here questions, stop at the giftshop and restrooms and plan out your visit here. There are also visitor centers open at the Lexington Green and in Concord near the North Bridge. 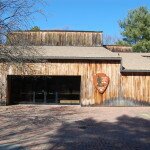 There are restrooms at the main visitor center, the visitor center near the North Bridge in Concord and near the Merriam House on the western end of the preserved section of the Battle Road. Parking is available in several areas throughout the park and most of the major sites are spread out and easily accessible from an automobile. 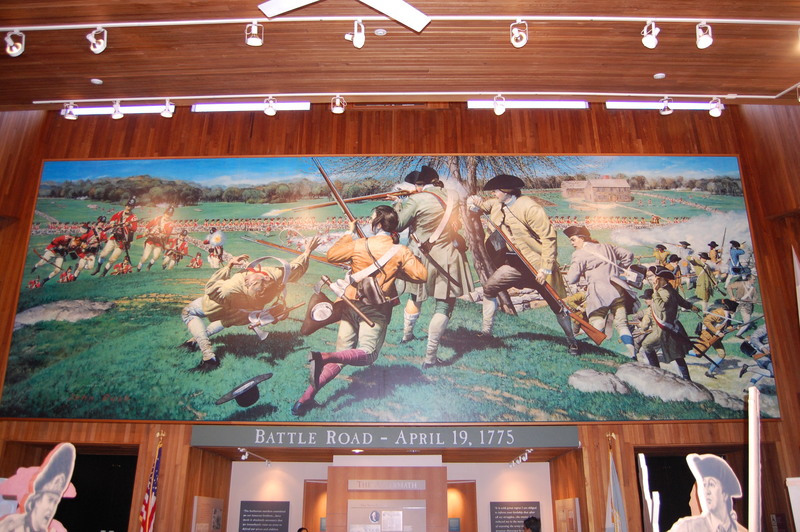 Minuteman National Historic Park also hosts reenactments and other special events (Patriots Day in April is a great day to visit!) – for more information visit the official park website. Please note that the GPS coordinates are for the visitor center parking lot entrance. 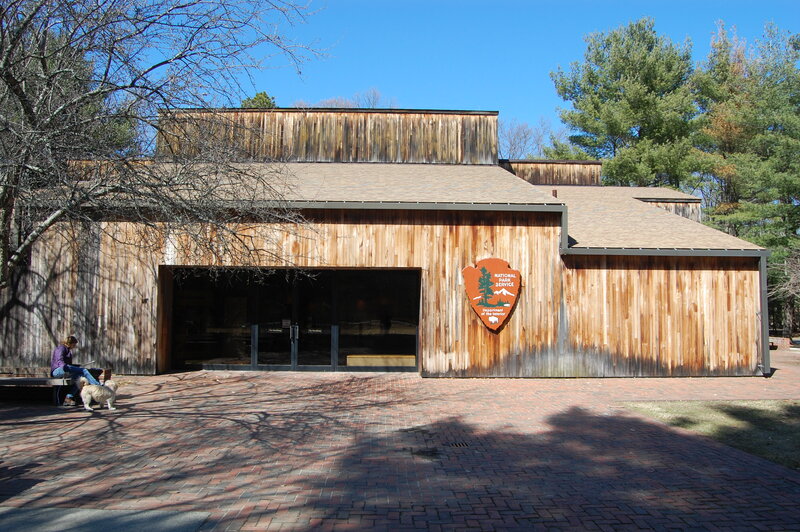 In addition to visiting the park website for more information there is also a phone number that you can call for more information: (978) 369-6993.